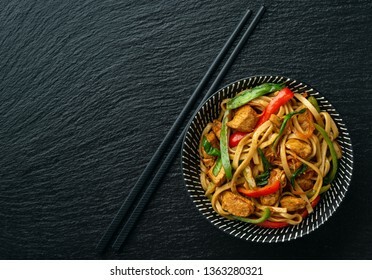 5,411 stock photos, vectors, and illustrations are available royalty-free. 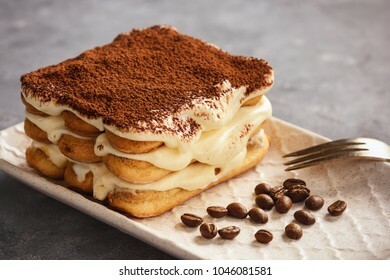 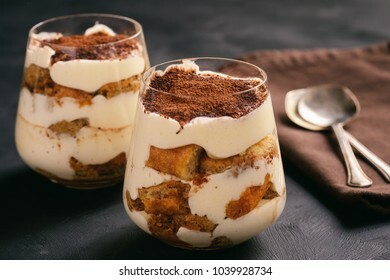 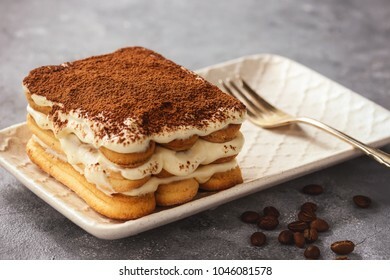 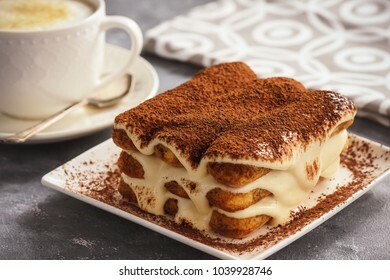 Homemade tiramisu cake, italian dessert. 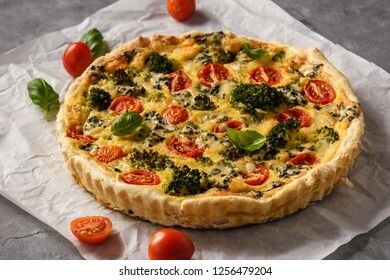 Homemade tart with broccoli, tomatoes and blue cheese. 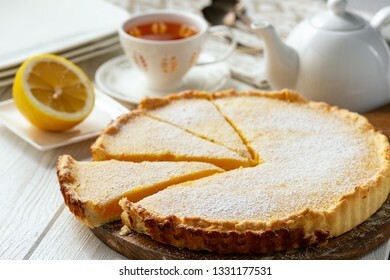 Homemade delicious lemon tart on white wooden background. 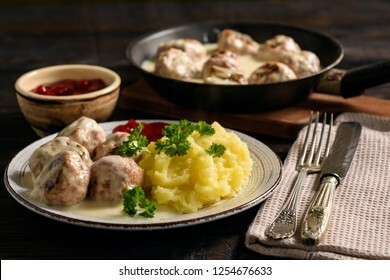 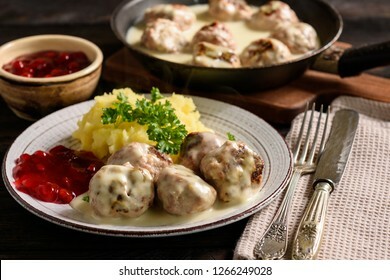 Swedish meatballs with creamy gravy, mashed potatoes and lingonberry sauce. 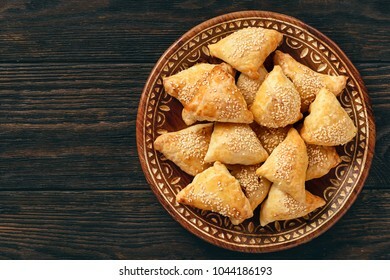 Puff pastries with chicken meat, samosa, oriental uzbek cuisine. 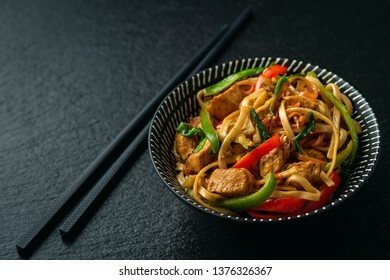 Chow mein with chicken, Chinese dish. 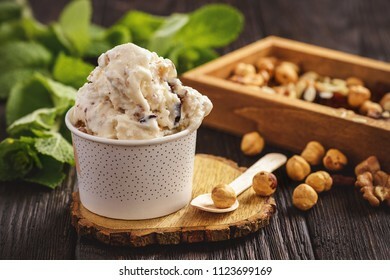 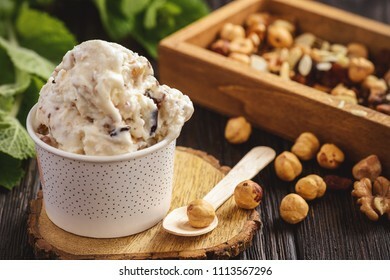 Vanilla ice-cream with nuts and dried fruits. 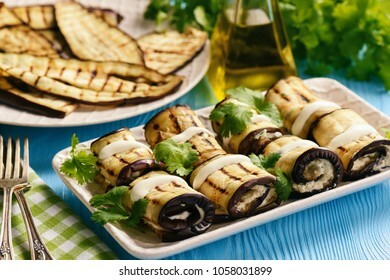 Grilled eggplants rolls with cream cheese, garlic and herbs. 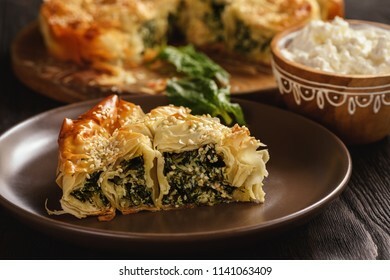 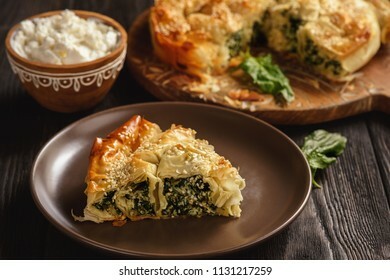 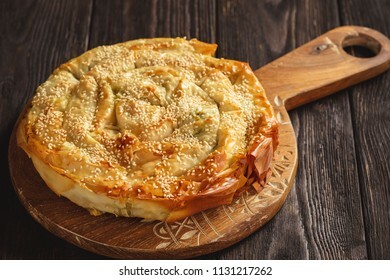 Burek or borek, balkanian puff pastry with spinach. 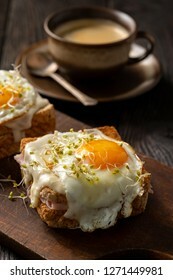 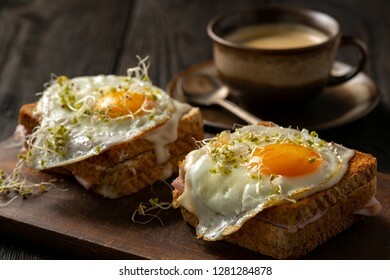 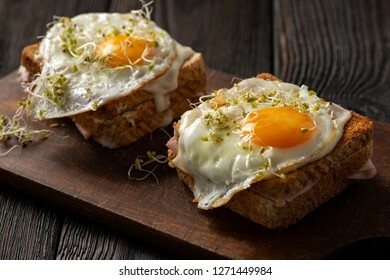 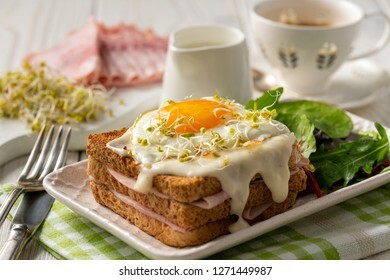 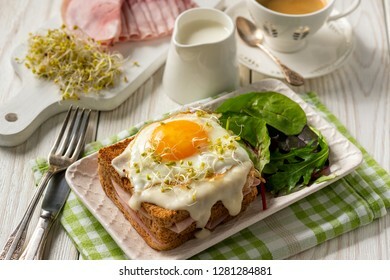 Croque madame, hot french toasts with ham , cheese and egg. 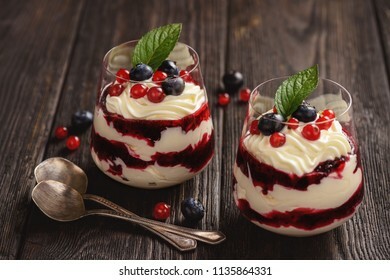 Berry mascarpone mousse dessert, on black background. 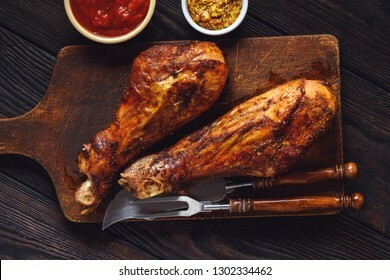 Roasted turkey legs, on dark wooden background. 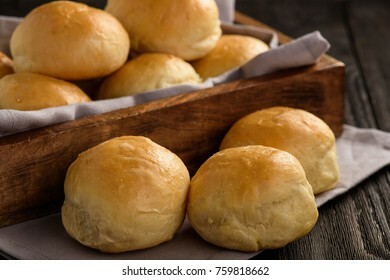 Homemade potato bread rolls on wooden tray. 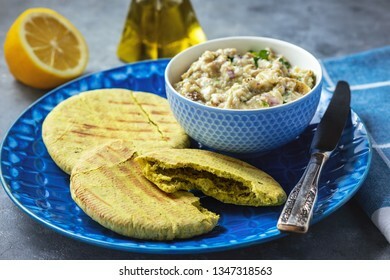 Traditional greek eggplant spread , melitzanosalata, with pita bread. 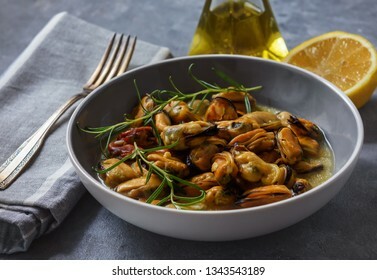 Mussels cooked with garlic, lemon and rosemary. 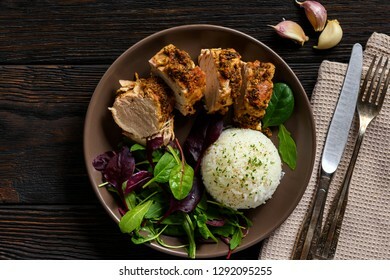 Roasted pork tenderloin served with boiled rice and mix of salad. 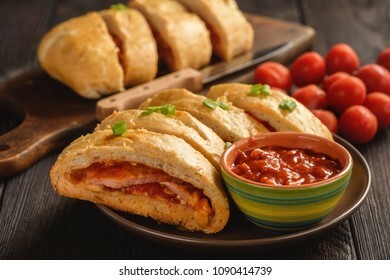 Ham and cheese stromboli, italian cuisine. 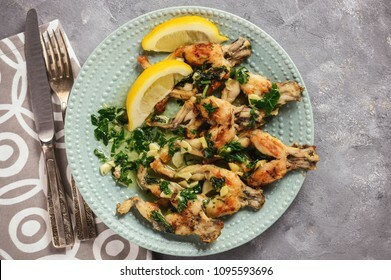 Frog legs baked with garlic butter and parsley. 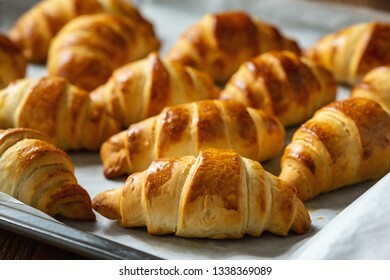 Homemade butter croissants on wooden background. 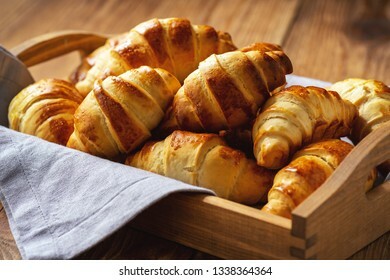 Homemade butter croissants on wooden tray. 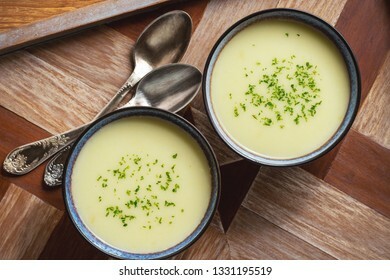 Leek and potato cream soup with cheese. 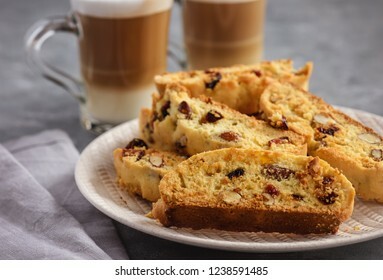 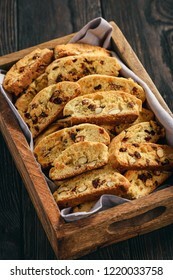 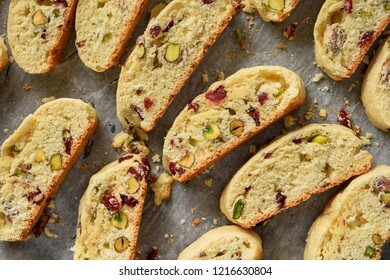 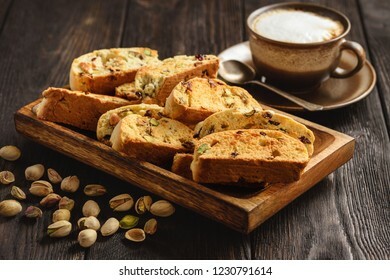 Homemade pistachio and cranberry biscotti. 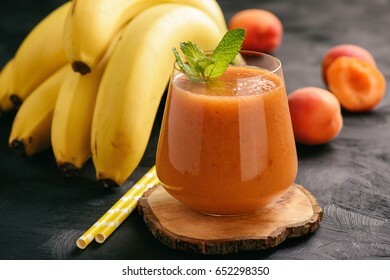 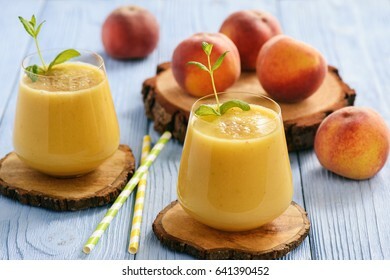 Healthy beverage - fresh blended peach smoothie. 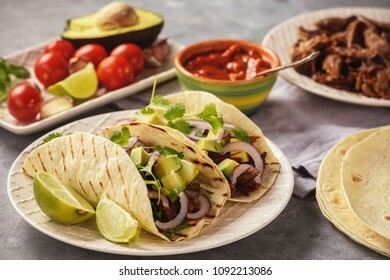 Pulled porc carnitas with avocado and red onion on tortillas. 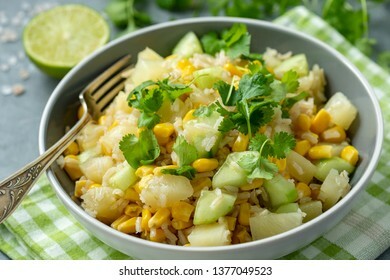 mexican food. 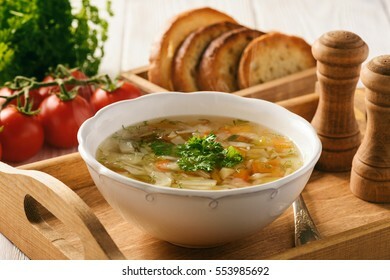 Vegetable soup with bread on wooden tray. 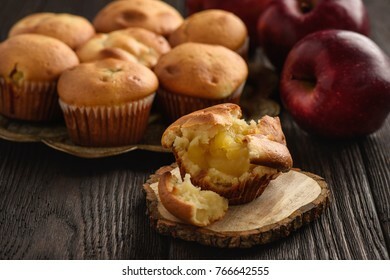 Homemade muffins with apple stuffing. 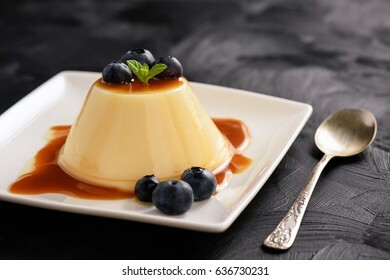 Cream pudding with caramel sauce and blueberries. 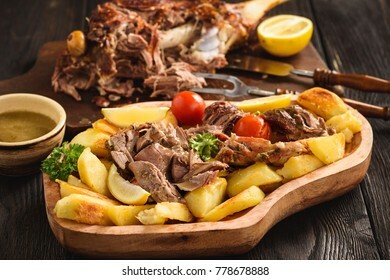 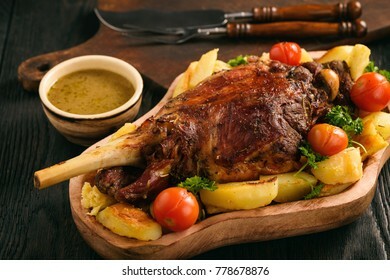 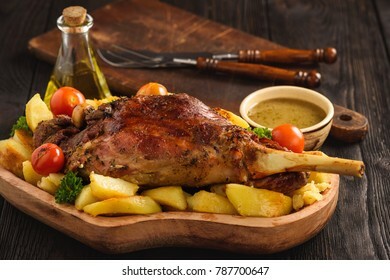 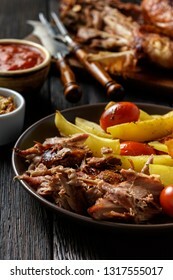 Roasted turkey legs with potatoes and tomatoes, on dark wooden background. 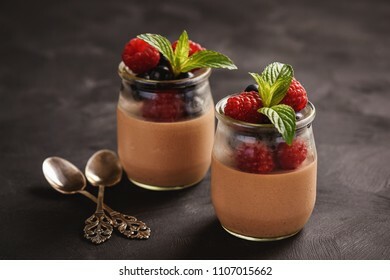 Chocolate pannacotta with raspberries and blueberries. 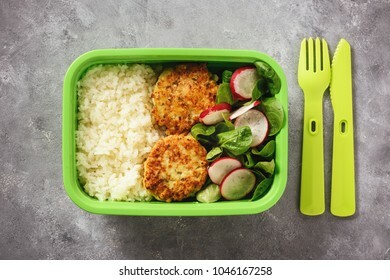 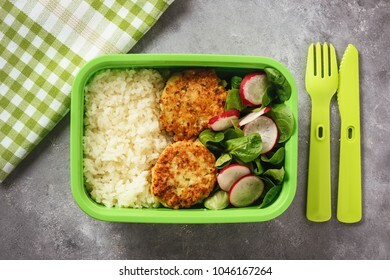 Lunch box with boiled rice, chicken cutlets ans radush salad. 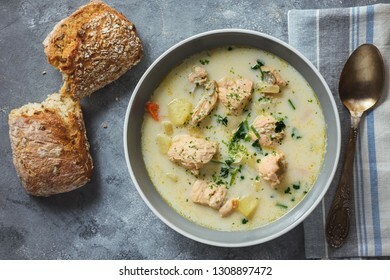 Creamy soup with salmon and vegetables. 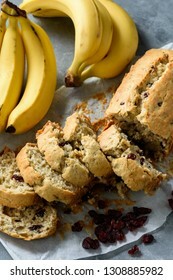 Homemade banana bread with dried cranberries. 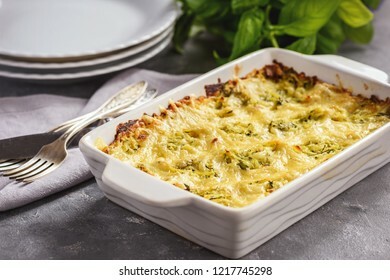 Zucchini and potatoe casserole with cheese, vegetarian food. 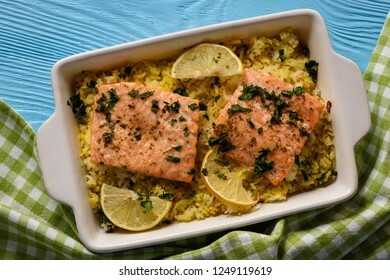 Salmon baked on oven with rice and lemon. 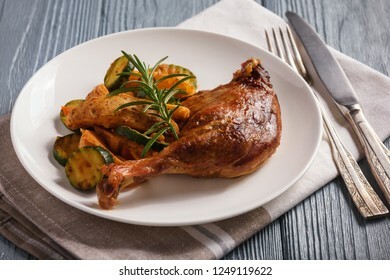 Roasted duck legs with apples and cranberries. 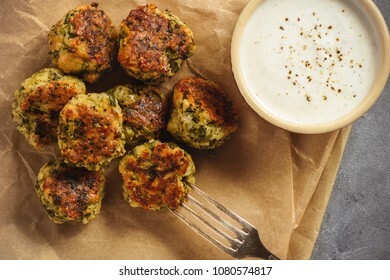 Baked broccoli cheese balls with garlic dip, vegetarian food. 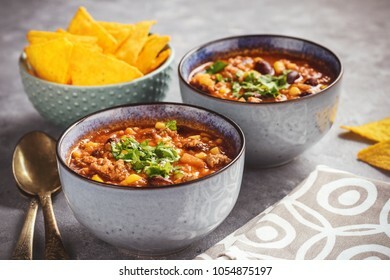 Chili con carne, traditional mexican food. 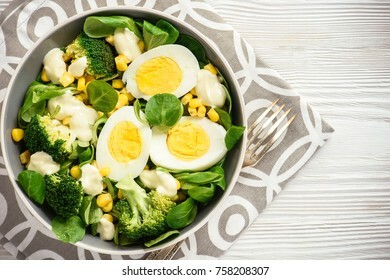 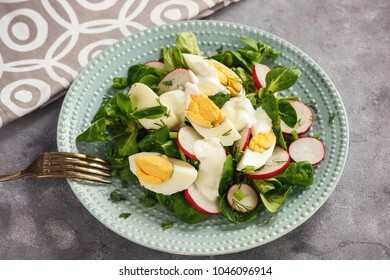 Radish salad with boiled eggs and yogurt. 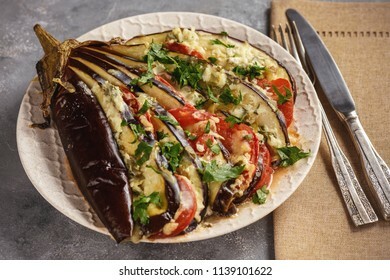 Roasted eggplant fan with mozzarella, tomatoes and parsley. 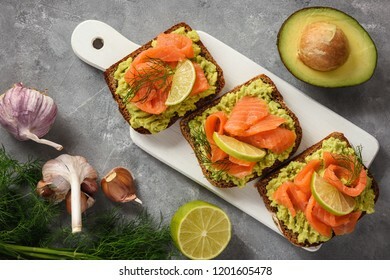 Sandwiches with avocado spread and smoked salmon. 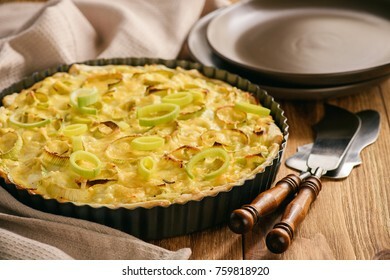 Quiche with leek and cheese on brown background. 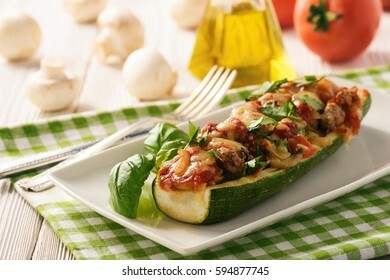 Zucchini stuffed with minced meat, cheese and mushroom. 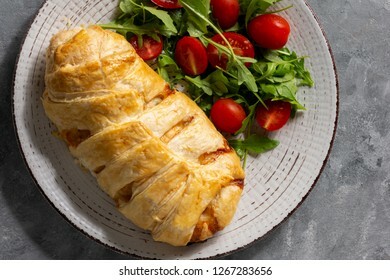 Baked in oven. 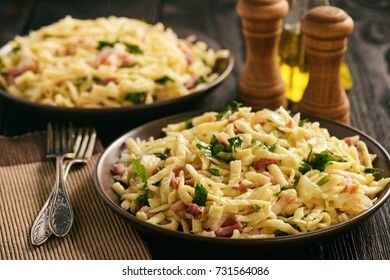 Spaetzle with bacon and onion, german style cuisine. 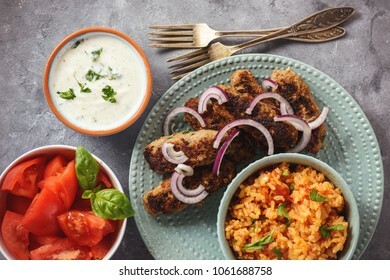 Cevapcici, balkanian grilled meat sausages with savory rice and yogurt dip. 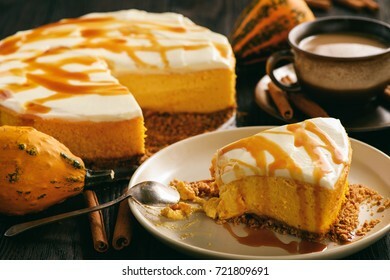 Homemade delicious pumpkin cheesecake with caramel sauce. 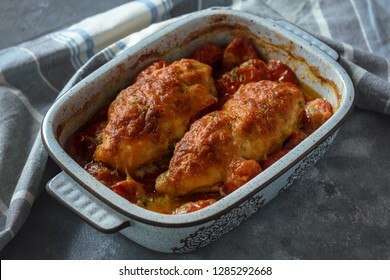 Oven-baked chicken breast with mozzarella and tomatoes. 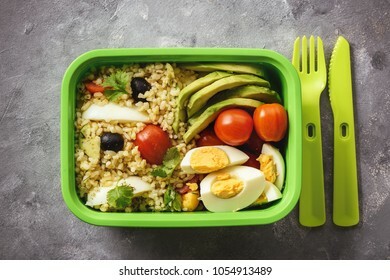 Lunch box with bulgur, avocado, eggs and tomatoes. 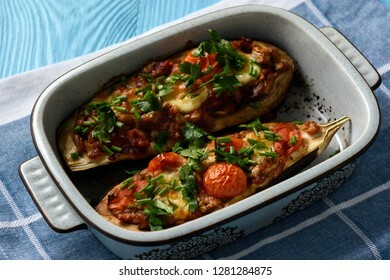 Oven roasted stuffed eggplants with tomatoes and mozzarella. 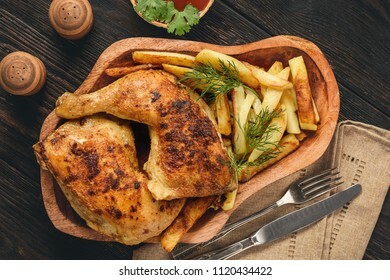 Roasted chicken legs with fried potatoes and tomato dip. 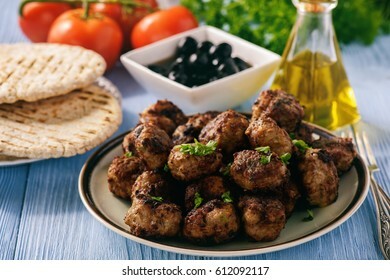 Greek meatballs (keftedes) with pita bread and tzatziki dip. 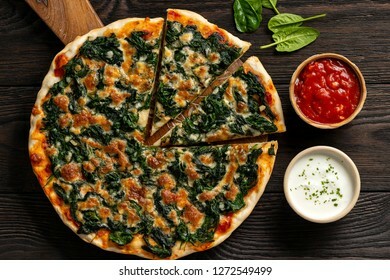 Homemade spinach pizza with mozzarella. 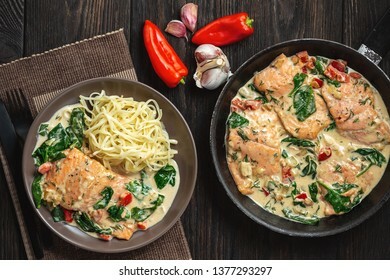 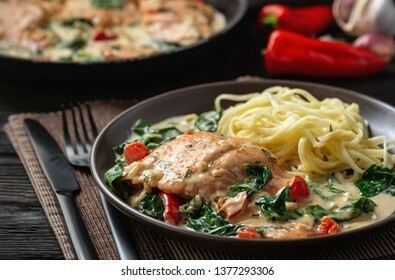 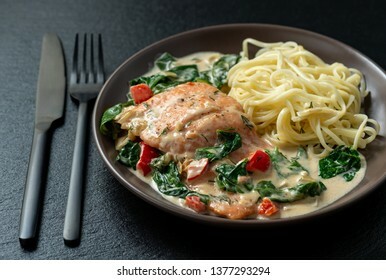 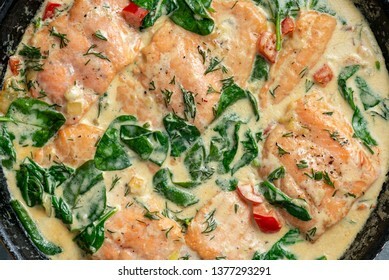 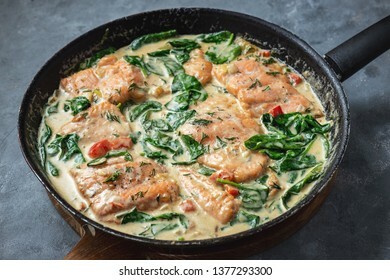 Salmon baked in cream sauce with spinach and bel pepper. 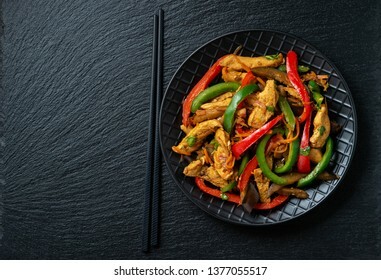 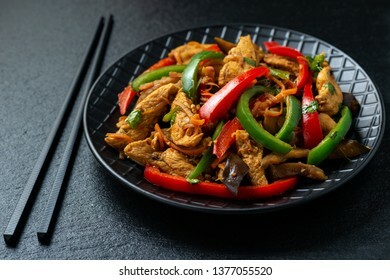 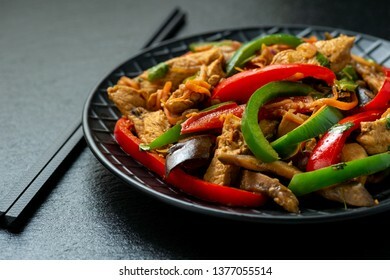 Spicy chicken salad with vegetables, oriental style cuisine. 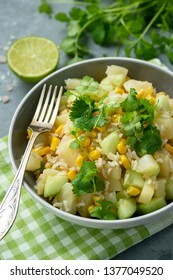 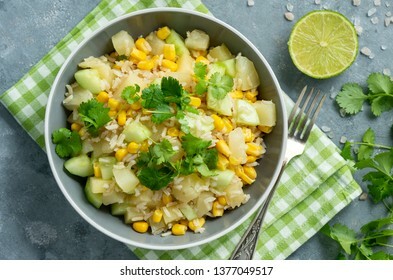 Healthy vegetarian salad with brown rice, corn, cucumber, pineapple and coriander. 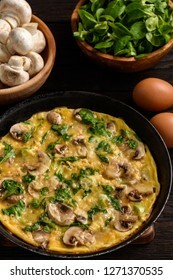 Omelette with mushrooms and cheese, on dark wooden background. 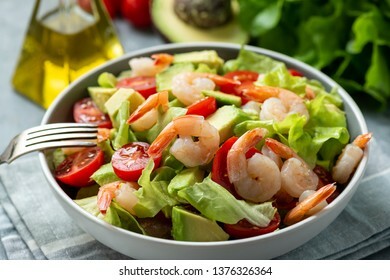 Salad with shrimps, avocado and cherry tomatoes. 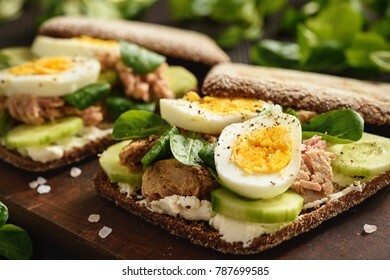 Tuna salad sandwiches with eggs and cucumbers. 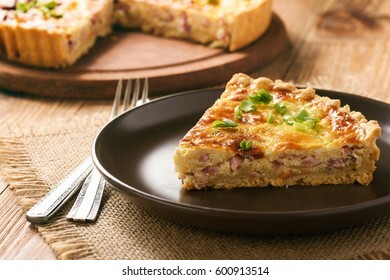 Traditional french pie with bacon and cheese - quiche lorraine. 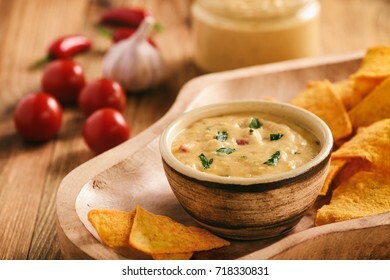 Mexican cheese dip served with nachos. 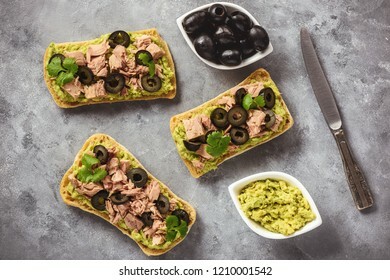 Bruschetta with tuna, olives and avocade spread. 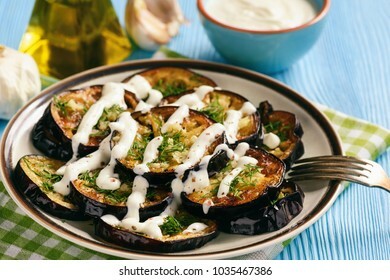 Fried eggplants with garlic and yogurt sauce. 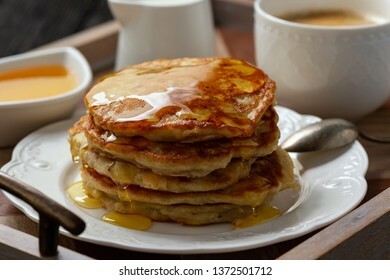 Homemade banana pancakes served with honey. 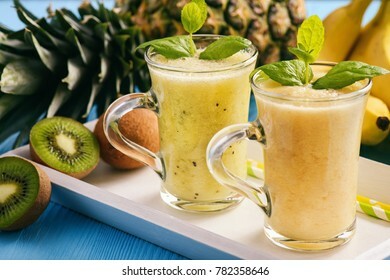 Healthy smoothie with pineapple, kiwi fruit and bananas. 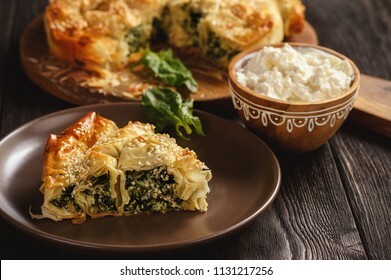 Spinach and mozzarella stuffed chicken breasts baked in puff pastry. 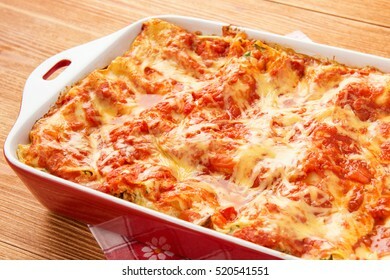 Lasagna with spinach, ricotta and feta. 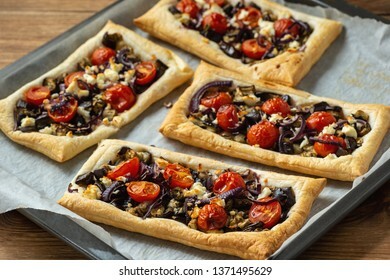 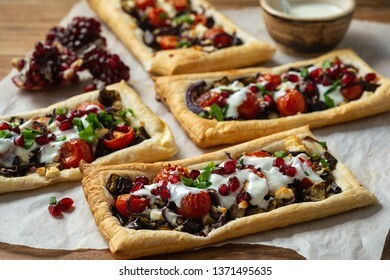 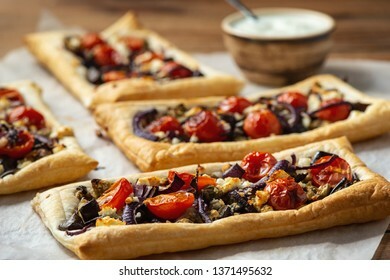 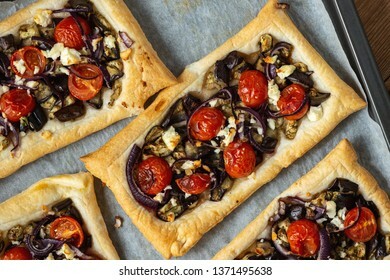 Eggplant puff pastry tarts with pomegranate and yoghurt. 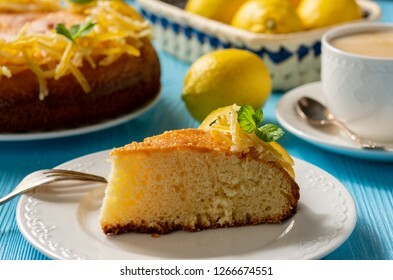 Homemade lemon pie with candied lemon peel.